Various approvals for 7 major transportation projects were given the nod by the National Economic Development Authority (NEDA) Board today, 21 November 2013, including the implementation of the Metro Rail Transit (MRT) 7 project, and the bid out of the Light Rail Transit (LRT)-MRT Common Station and two (2) Integrated Transport System terminals. Also approved were the proposed improvements to the Mactan-Cebu International Airport (MCIA) PPP project, the revisions to certain economic terms of the LRT-1 Cavite Extension (Cavex) PPP project, the acquisition of an 82-meter Vessel for the Philippine Coast Guard (PCG), and minor changes to the Puerto Princesa Airport Development Project. With these developments, bidding for the MCIA PPP project can push through on 28 November 2013. This will be the first airport PPP project bid out by the Department of Transportation and Communications (DOTC), and has seven (7) pre-qualified bidders. The LRT-1 Cavex project was approved, but is subject to certain modifications in the proposed changes to the concession agreement, which the transport agency will first incorporate before tendering the project anew. The MRT-7 project has likewise been allowed to proceed, which allows the Department of Finance (DOF) to already issue the required performance undertaking in favor of the proponent. The DOTC will also now begin working on the Common Station project, which will connect the LRT-1, MRT-3, and future MRT-7 lines in the EDSA-North Avenue area. 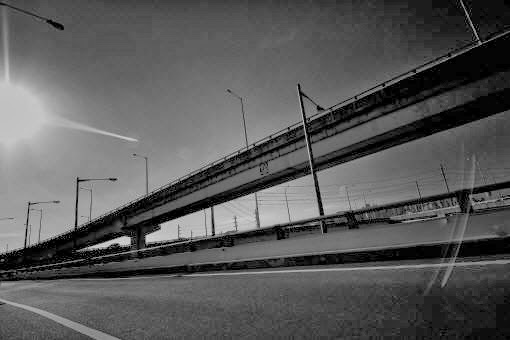 Meanwhile, 2 ITS terminals in the south of Metro Manila – one along the South Luzon Expressway and another along Coastal Road – may be bid out as PPPs. These will provide modern and efficient intermodal transport hubs where commuters from the provinces south of Metro Manila can conveniently transfer to in-city buses, rapid transit rail lines, or take other forms of urban transport such as taxis. Finally, minor changes to the scope of the Puerto Princesa Airport Development project have also been approved, such as a larger passenger terminal building and an expanded apron to accommodate more aircraft. The PCG will also acquire an 82-Meter Vessel, to boost its search and rescue capabilities.